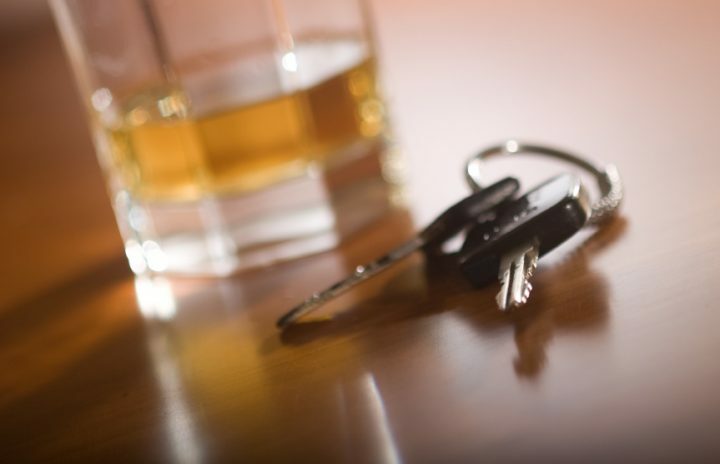 The Irish parliament has approved tougher new penalties for drivers caught over the legal BAC limit of 0.5g/l. Under the new rules, drivers with a BAC between 0.5g/l and 0.8g/l will face an automatic three-month driving ban. The previous penalty for that offence was three penalty points, but no ban. The change in the law has faced a tortuous legislative journey after a handful of parliamentarians attempted to delay its adoption. Meanwhile ETSC’s Irish member the Road Safety Authority (RSA) has revealed that more than 50% of pedestrians killed on Irish roads between 2008 and 2015 had consumed alcohol. More than half of those drinkers had an extremely high blood alcohol concentrate, amounting to well over four times the legal driving limit. The statistics also revealed the peculiar dangers facing pedestrians in rural areas. While the majority of deaths occurred in urban centres, most of those pedestrians who had been drinking died on rural roads, many of them elderly. Older people are at greatest risk of getting knocked down and killed on Irish roads, with the highest number of pedestrian deaths recorded for those aged 75 and over. Pedestrians were the focus of the RSA’s national road safety week in October.